Garlic knots, tasty, large, crispy outside and soft inside, hint at what’s to come. 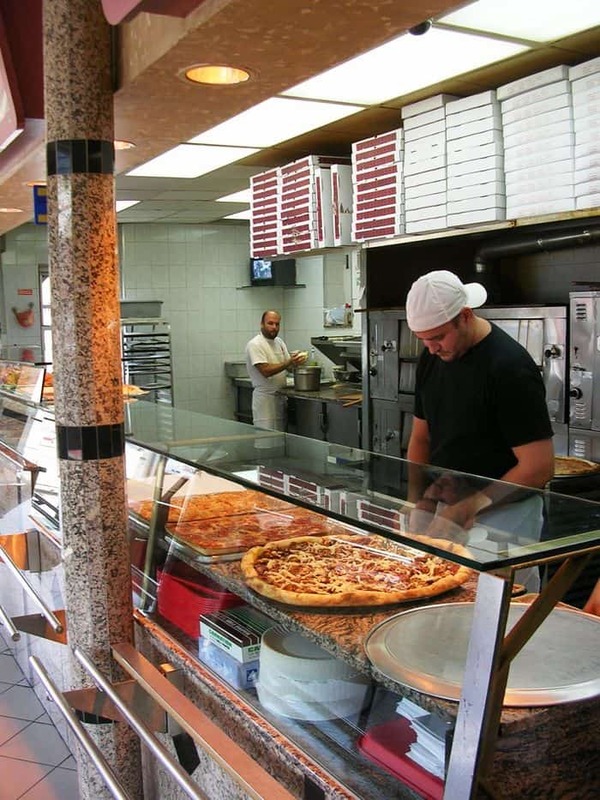 Masters in the use of dough, tomato sauce and cheese, Rosa’s assortments of wonderful specialty pizzas, meat and vegetable heroes, rolls and pasta dishes make lunch choices difficult. And refusing to be eclipsed, their renowned Sicilian pizza remains a star attraction. 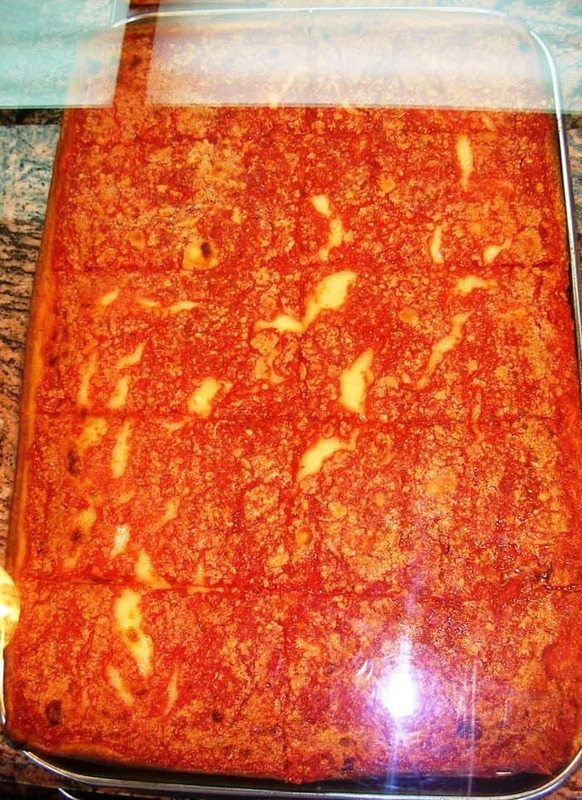 Once you taste a square, you may discover that you only thought you knew what a good slice of Sicilian was. 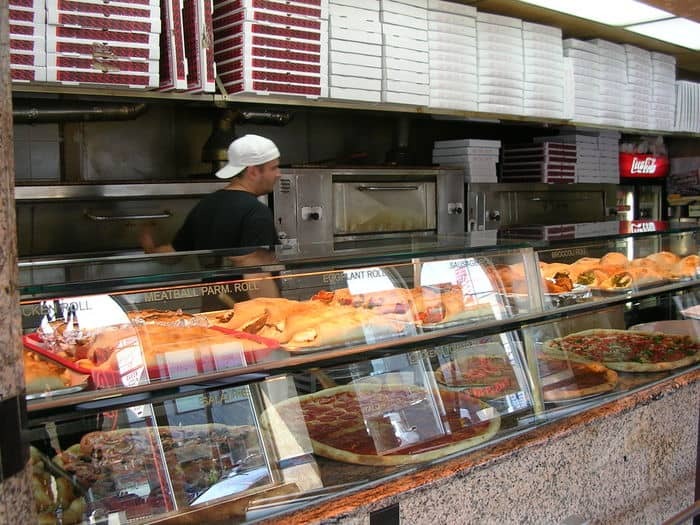 The restaurant provides a catering service as well as in-store birthday parties. Although spacious, at dinner the line can build up, but moves quickly. 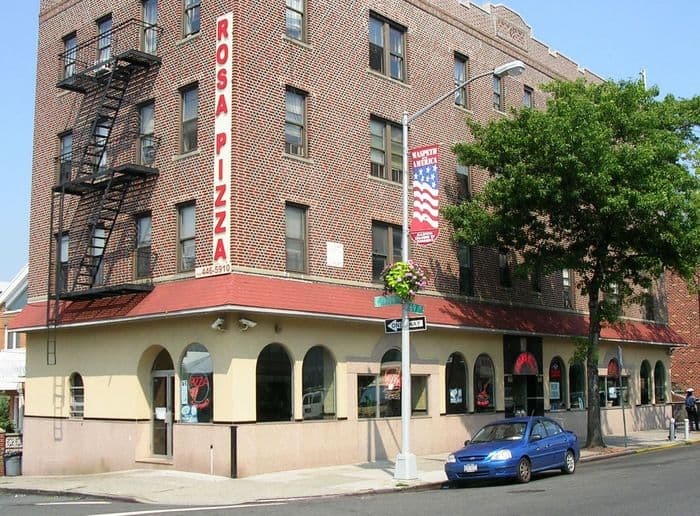 On community involvement, Rosa’s Pizzeria sponsors and supports local children’s sports teams.